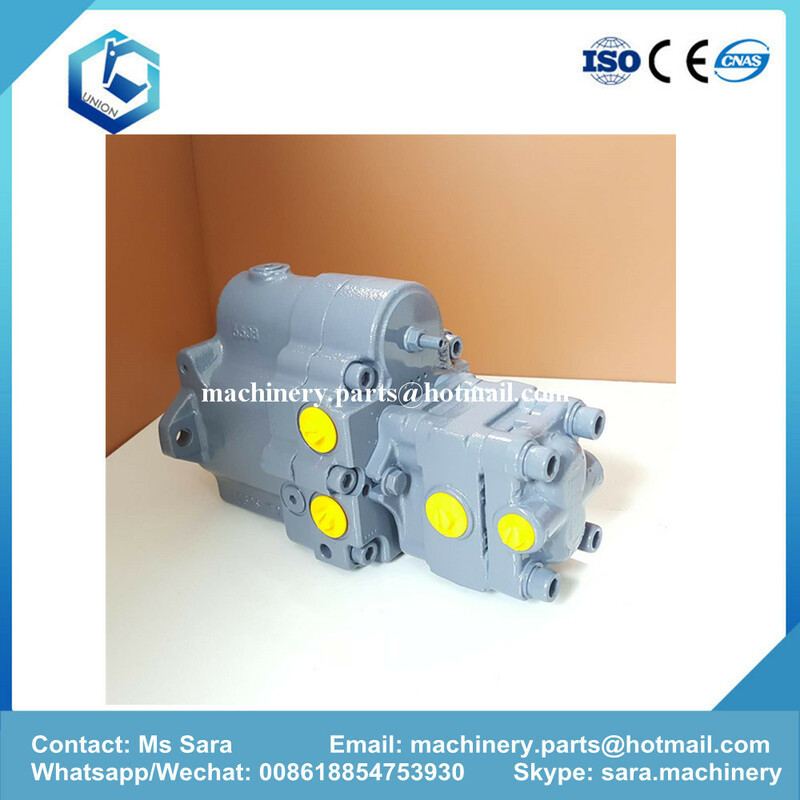 Product categories of Hydraulic Pump For Nachi, we are specialized manufacturers from China, Hydraulic Pump For Nachi, Nachi Hydraulic Pump suppliers/factory, wholesale high-quality products of Hydraulic Pump For Nachi Excavator R & D and manufacturing, we have the perfect after-sales service and technical support. Look forward to your cooperation! Jining Union Machinery And Parts Co.,ltd mainly sells the Hydraulic Pump for Nachi and pump parts. 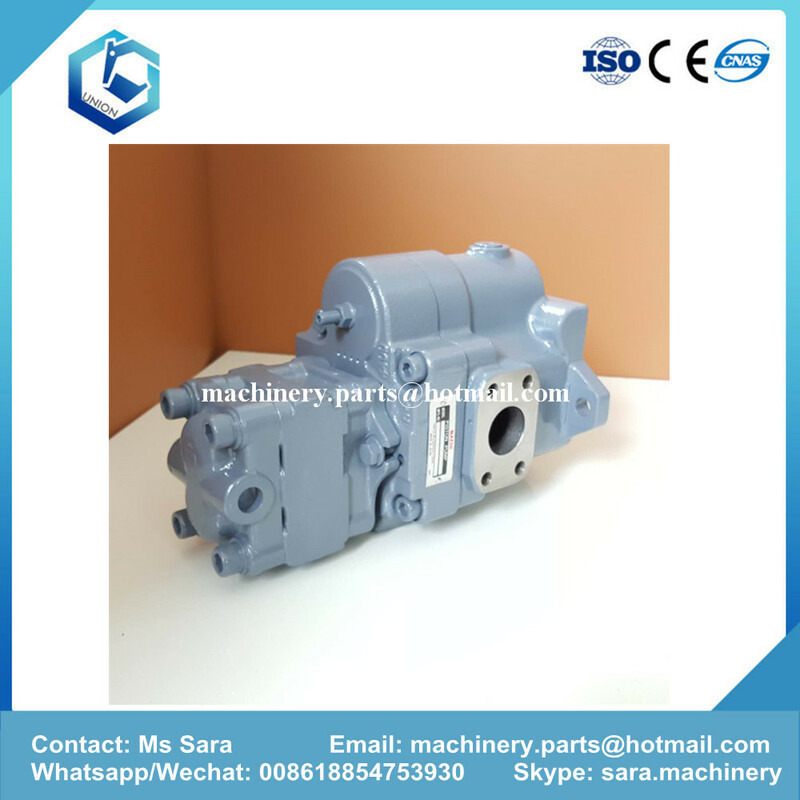 Drive Shaft,Ball of Swash Plate, Swash Plate, Pistion Shoe,Set Plate, Ball Guide, Pin of Cylinder Block, Cylinder Block, Valve Pate are aboundant in stock.